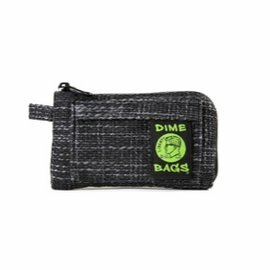 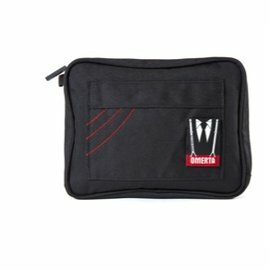 Welcome to the world of Dime Bags! 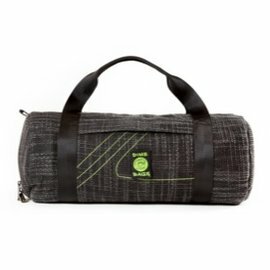 We got our roots in the cannabis space when two buds decided they were tired of the sub par hemp bags that were flooding at the time. 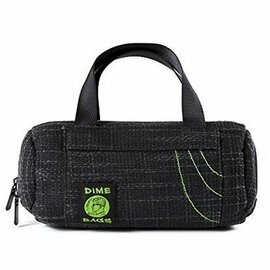 Fast forward ten years and Dime Bags has become the leader in the hemp accessories market making a high quality, timeless product with a high regard for detail. 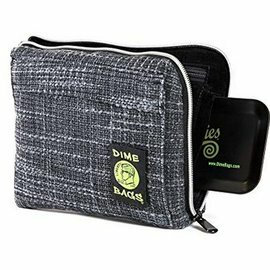 Over time, Dime Bags got requests from consumers for a smell-spill-proof-pouch so the decision was made to incorporate a smell-spill-proof-pouch into their product line. 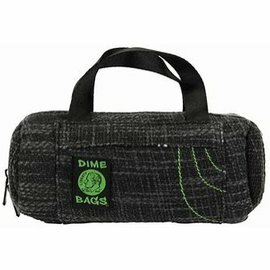 Dime Bags heard what their customers were saying and delivered a product that met their needs. 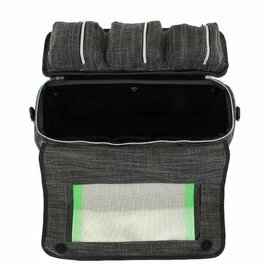 We didn’t stop there though- after the introduction of the smell-spill-proof-pouch, we did another solid and added a secret stash pocket to our most popular bags (can’t find it? 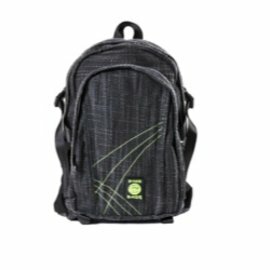 Hint: turn your bag inside out). 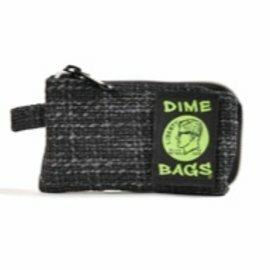 Dime Bags continues to remain a leader in the cannabis and alternative sport arenas bringing more to the market than just a bag. 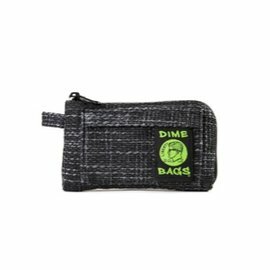 When you purchase a Dime Bag you are doing more than keeping your, ahem, valuables protected. 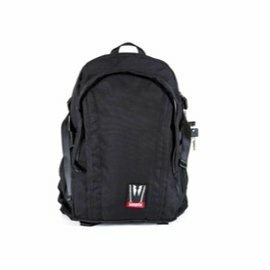 You are helping us change the face of an industry as a whole. 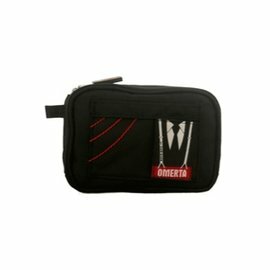 Our goal is and has always been to create fashionable, functional, high quality and eco-friendly bags. 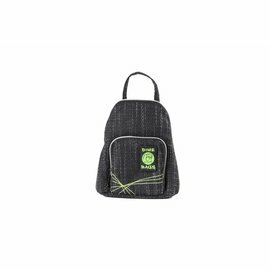 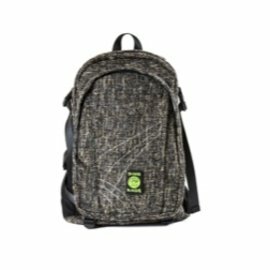 We promise to design and produce the best hemp bags, pouches, backpacks, and wallets in the industry, as well as, to keep innovating and improving as we go!